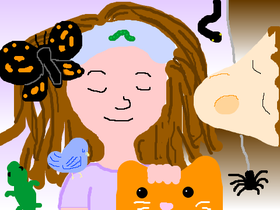 I love to draw, theatre, I LOVE animals! Im a vegetarian, and ravenpuff turns out, i love to draw and write i love to read and i can sing. I love to stargaze, cloud watch, and play in rain BROADWAY! !